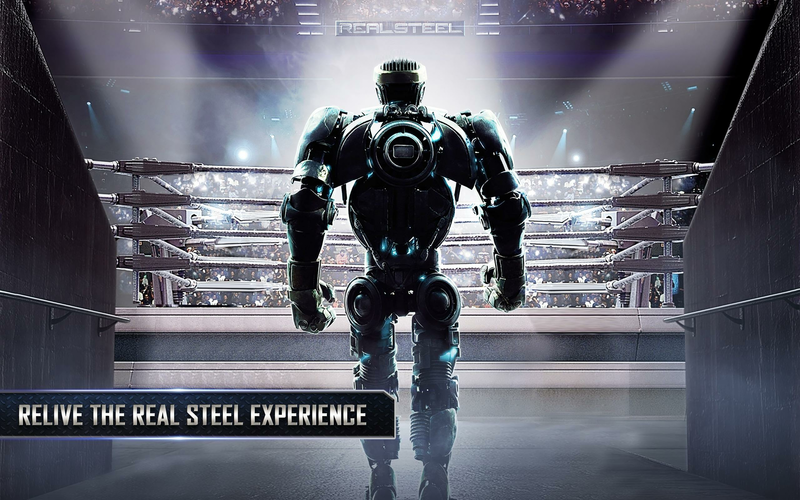 Read more about Real Steel on our blog! Choose your fighter and… Fight! 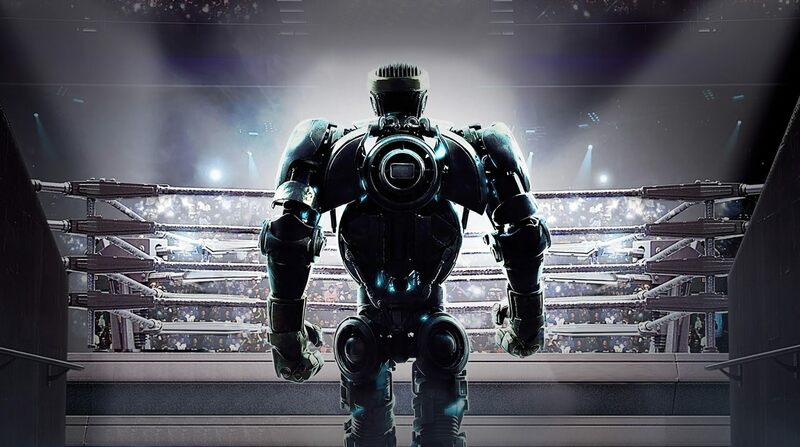 You have finally been invited to the secret underworld in which boxing has gone high-tech. Future is here, and it is your round to show all your greatness in fighting! 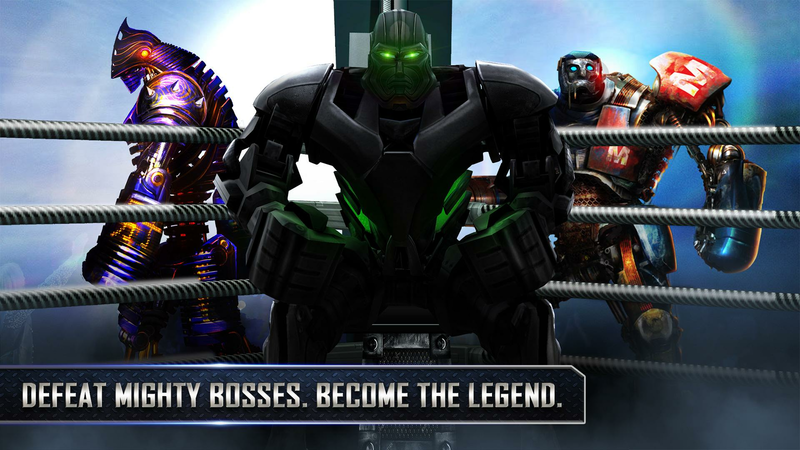 Lead your robots and behold a universe in which your opponents go over thousands of pounds and may even reach almost 10 feet tall! 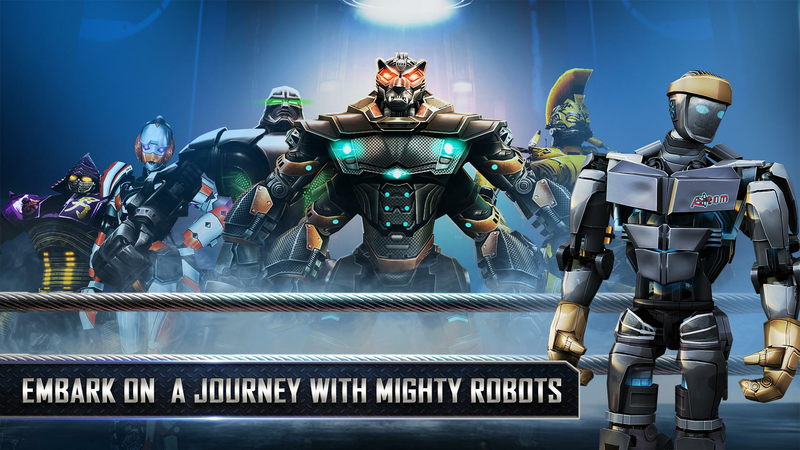 Play Real Steel on PC and Mac with BlueStacks and prepare yourself to choose over 65 robots to join the fight and create your own tag team. Win big tournaments, play at the survival mode and even practice your sparring to make sure you can take on any opponent that crosses your way. 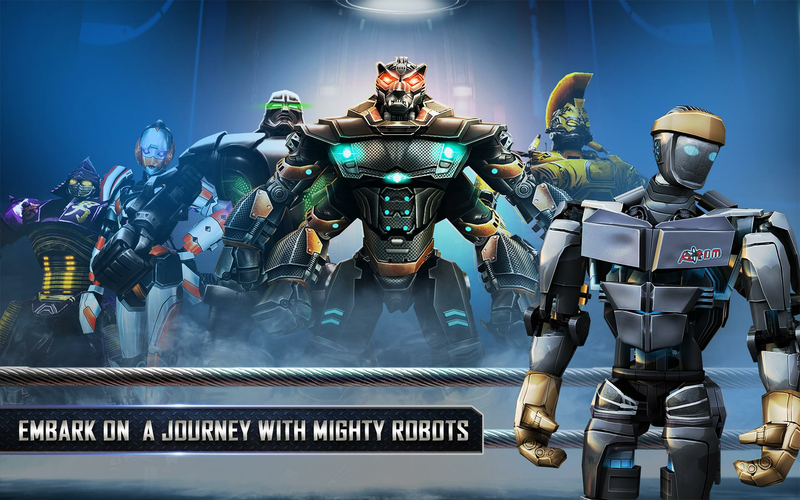 Build your own customized robot to feel really included in the process and transform yourself into a real heavy-weight champion! Boxing has just reached a new level. Make sure your skills can match it and become an ace in this lost art! 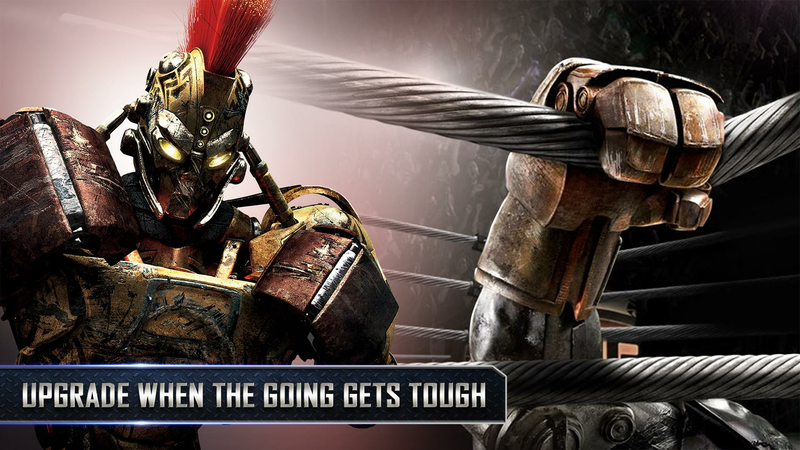 Download Real Steel on PC with BlueStacks and be side by side with your robots at the ring! Are you ready for it? Then 3, 2, 1… Fight! 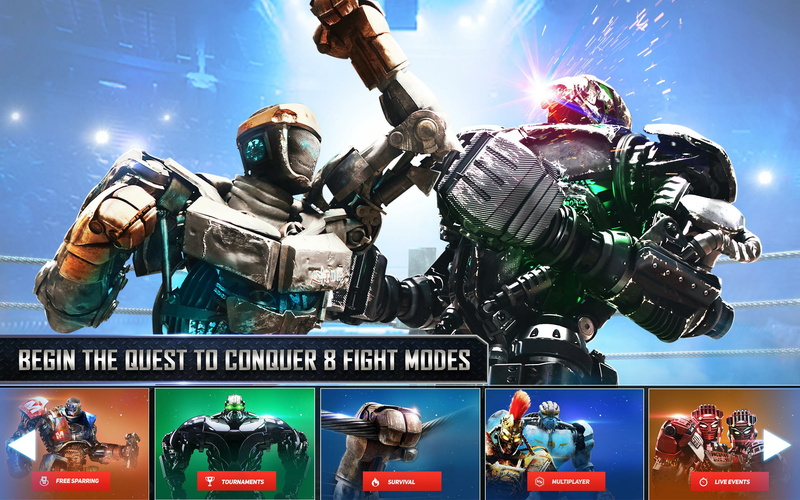 Why play Real Steel on Bluestacks? 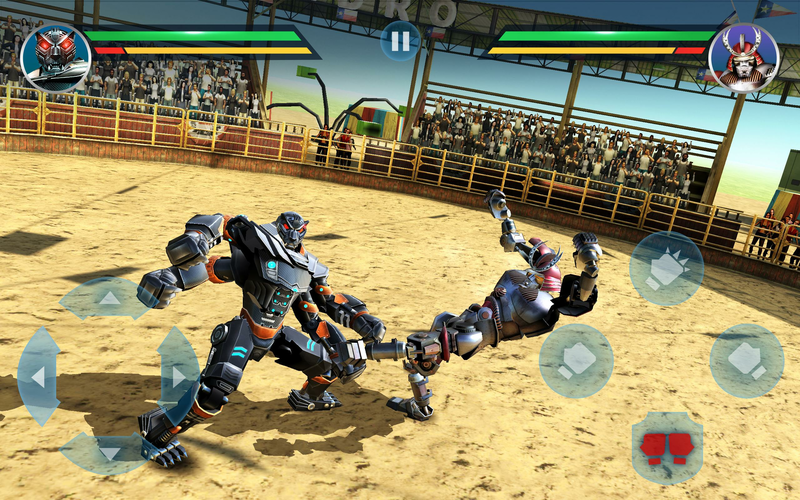 Play Real Steel. Redeem your BlueStacks Points. Get rewards! 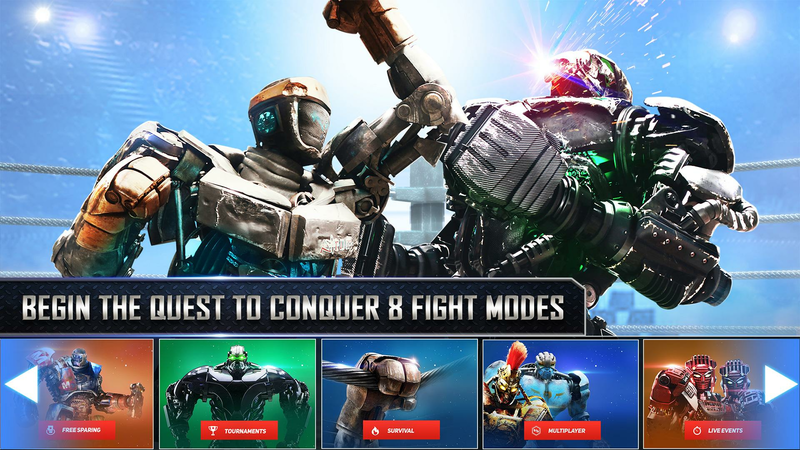 Real Steel on BlueStacks comes with a default Keymapping, created based on feedback gathered from experienced gamers to ensure an optimal gaming experience. 6 You're all done! 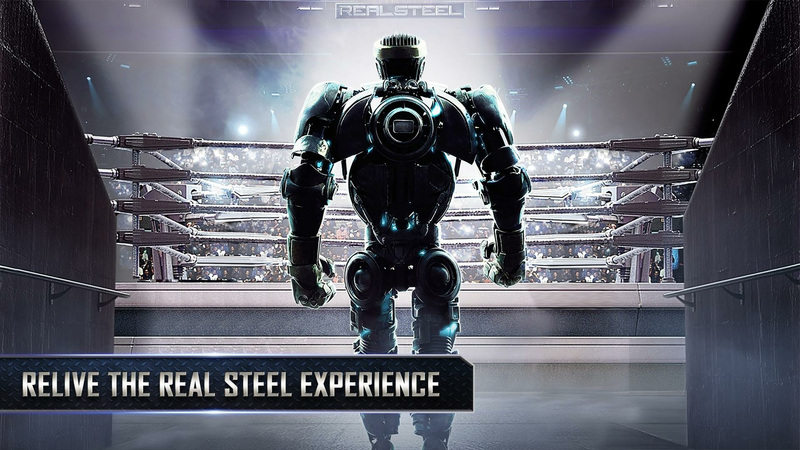 Enjoy playing Real Steel on your PC. We do not have the presumption of being your boxing coach, don’t get the wrong idea. 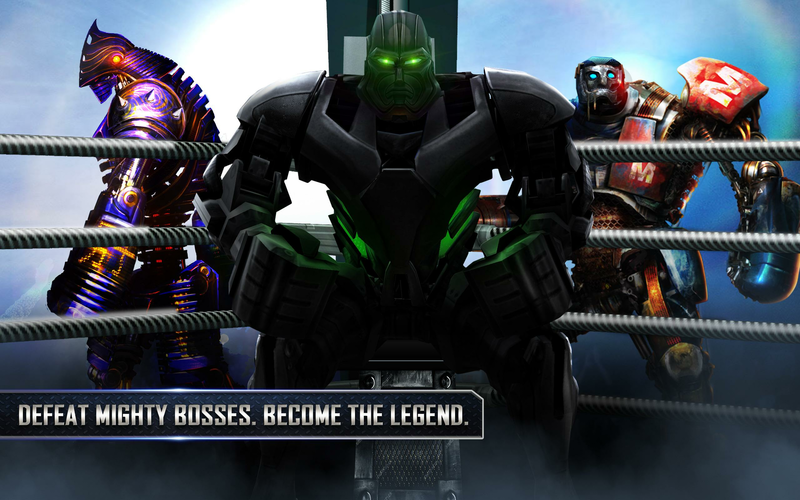 But we truly would love to help you beat your opponent’s robots, that’s for sure. So how about adding some amazing features to your boxing skills and having the advantage at every single round, since the beginning of any fight? Sounds good, doesn’t it? All you have to do is putting the fastest gaming engine ever created at the corner of your side of the ring and that’s it! 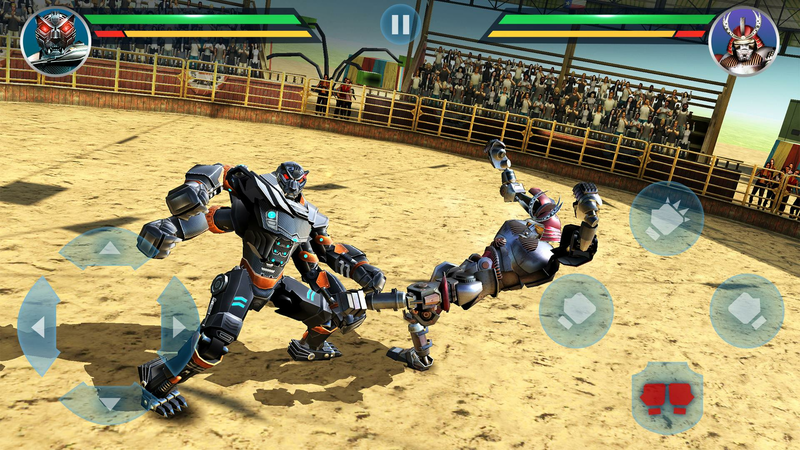 Download Real Steel on Windows 7, 8, 10 and see all the new and improved BlueStacks 4 can do for you during your breathtaking fights! Take full control of your punching and dodging skills by customizing your entire set of commands, allowing you to move with much more ease and intelligence, besides the fact that you will be able to use the mouse and the keyboard to do so, and will be watching all the fight on the big screen of your PC, with a lagging-free internet connection, ideal for fast combats. Don’t challenge your opponents empty handed. Taste ultimate fighting freedom and overcome any boxer in front of you! Stream your glory moment in real time! Any fighter deserves recognition once he manages to take on the most powerful opponents. This is how your life can be from now! 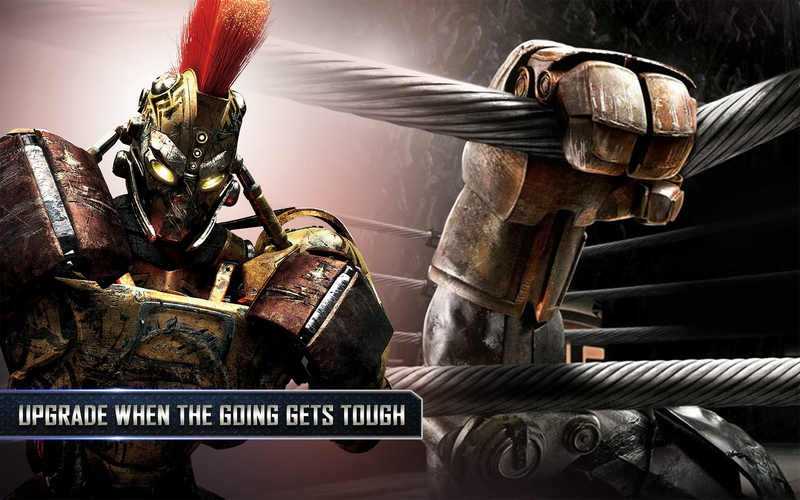 Play Real Steel on PC with BlueStacks and start broadcasting your glory in real time with just one click! Choose the social network of your preference and interact with other people and players right now! This is the best way of taking on your favorite games, plus socializing can make you a better person, as it gets much more fun to play live!